Hi Traders! 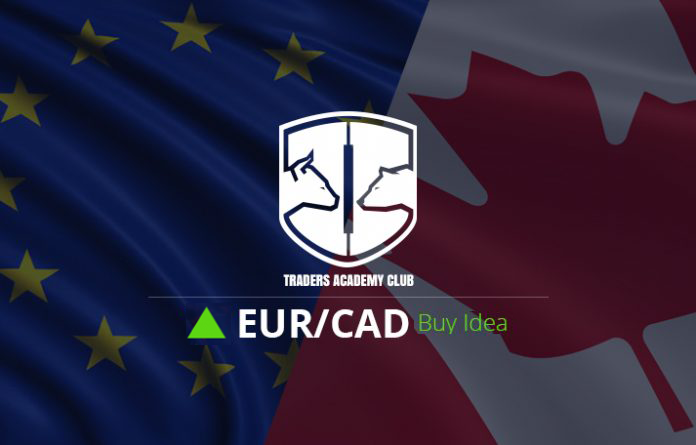 We have EURCAD update and follow up of the buy opportunity. In the previous post here I mentioned that on the H4 chart we have a special cycle and it looks like this special cycle is completing itself. 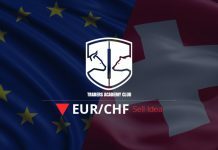 We have a bullish divergence that has formed and the price has reached the magnet zone. Hence once we get confirmations of bullish reversal we may start looking for buys until price reaches the 38.2% – 50% fibo retrace zone. Lets see how this setup has developed now. On the H4 chart the special cycle which we were following has completed itself. Once the price reached the magnet zone this setup triggered with the breakout of the most recent downtrend line, we are after buys now. We may look for buys until the price reaches the 38.2% – 50% fibo retrace zone. On the H4 chart the special cycle has completed itself and currently a correction is happening, we may expect this correction to happen in the form of double wave up until the price reaches the 38.2% – 50% fibo retrace zone. 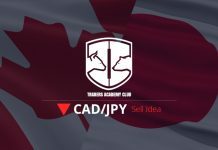 Once the price reaches this zone look for evidences of bearish reversal in the form of bearish divergence, false break, trend line breakout, etc.. We may then start looking for sells. Note: Since weekly and daily are yet bearish, this is an aggressive approach (meaning – very low risks) and wait for double confirmations. 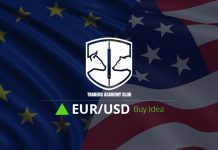 If you want to learn how to do such analysis yourself, if you are looking for a professional team of traders and one of the best online trading communities, If you are looking for enormous archive of Webinars, Trading Tools, Trading Strategies, Books, Indicators, Expert Advisors and much much more, join my traders academy club for only $97 PER YEAR.